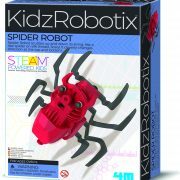 A great game to learn about human anatomy in a simple and easy way. 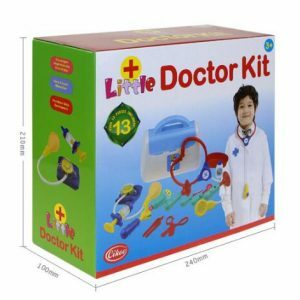 The kit contains a puzzle and some anatomy tables to get to know the inner organs and their functioning. 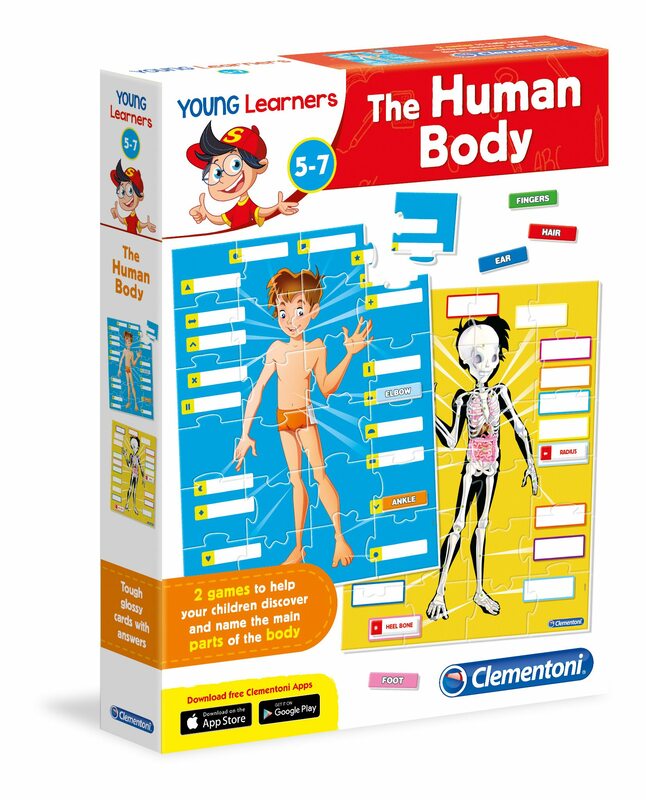 Young learners human body is a great game to learn about human anatomy in a simple and easy way. 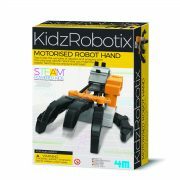 The kit contains a puzzle and some anatomy tables to get to know the inner organs and their functioning. 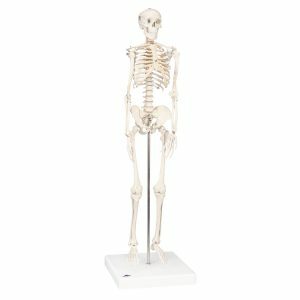 Thanks to realistic human body skeleton to be assembled. 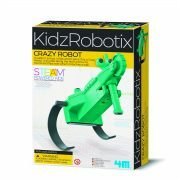 Kids explore the complex inner workings of the human body and see how it all fits together. 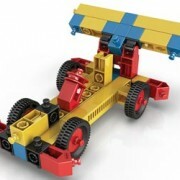 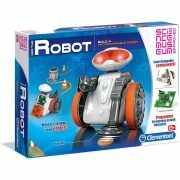 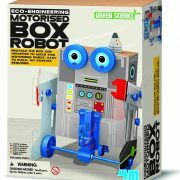 Young science kits to encourage early STEM learning and adventurous thinking while having fun. 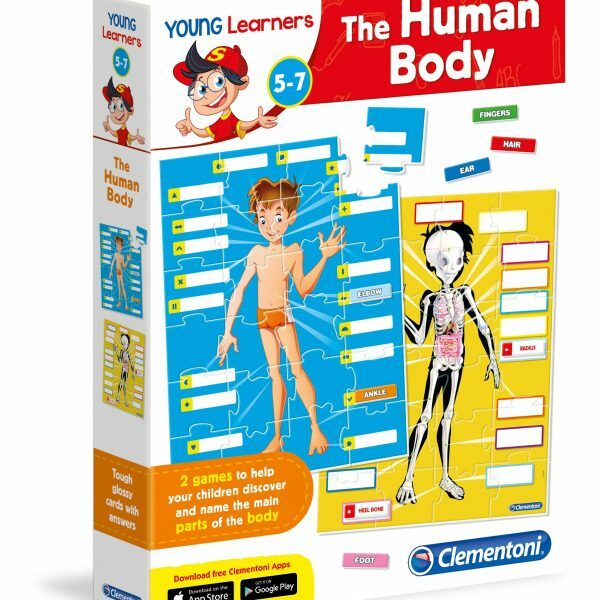 Young learners human body contains a realistic model of human body for discovering the human anatomy in a simple and immediate way. 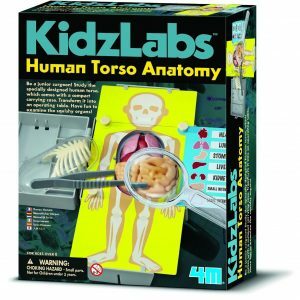 With this hand-on kit and tour guide, kids enter the twisted world of the human body.